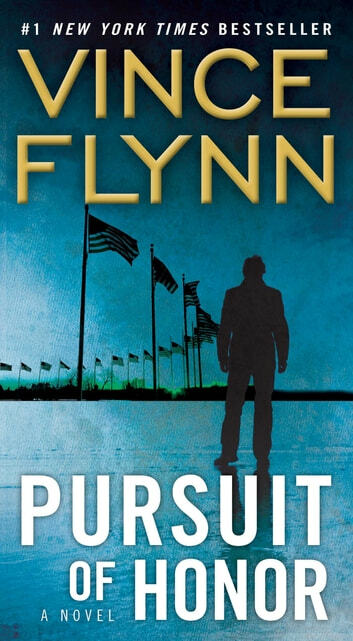 An exhilarating political thriller from #1 New York Times bestselling author Vince Flynn, praised as “the best pure adrenaline-charged action writer out there today” (The Providence Journal). When Washington, DC’s National Counterterrorism Center is struck by a series of devastating explosions, the results are catastrophic—185 killed, including public officials and CIA employees. Such an act of extreme violence calls for extreme measures—and elite counterterrorism operative Mitch Rapp, joining forces with trusted team member Mike Nash, finds himself in the frustrating position of having to illustrate the realities of national security to government officials up in arms over the agents who rushed in to save countless American lives. Meanwhile, with three al Qaeda terrorists still at large and Nash traumatized by the horrors he witnessed during the attack, Rapp must help his friend while threading his way through the naysayers on Capitol Hill—and silently, swiftly, do what he must for the sake of his country and the pursuit of honor. Good read. Characters credible and three dimensional. The plot carries the reader in a convincing step by step journey. The conclusion was expected and trending a little antici Lim attic. Strongly recommend Vince Flynn . He is an accomplished author who can take you into a different world that the reader believes and is comfortable with plot ,tesion and character plus context are v credible. 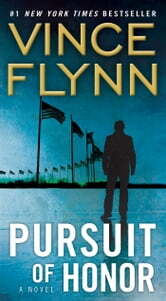 Once again Vince Flynn has written a book that keeps you on the edge of your seat. A terrorist cell has penetrated the soul of America and destroyed the lives of hundreds of citizens. Mitch Rapp is on their trail and he will obtain justice for the fallen.